Hamish Mitchell Hamish Mitchell is the owner and Managing Director of Speciality Trees. 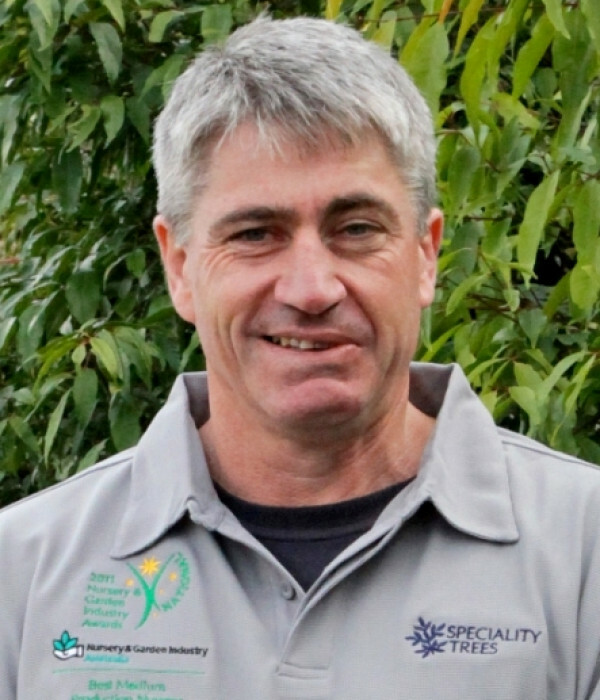 With a passion for trees in urban environments & a career that spans nearly 30 years in amenity horticulture, plant management & development, production and plant marketing, he is a knowledgable resource in all areas of tree selection and consultation. Ben Scoble Ben Scoble is the Nursery Manager. 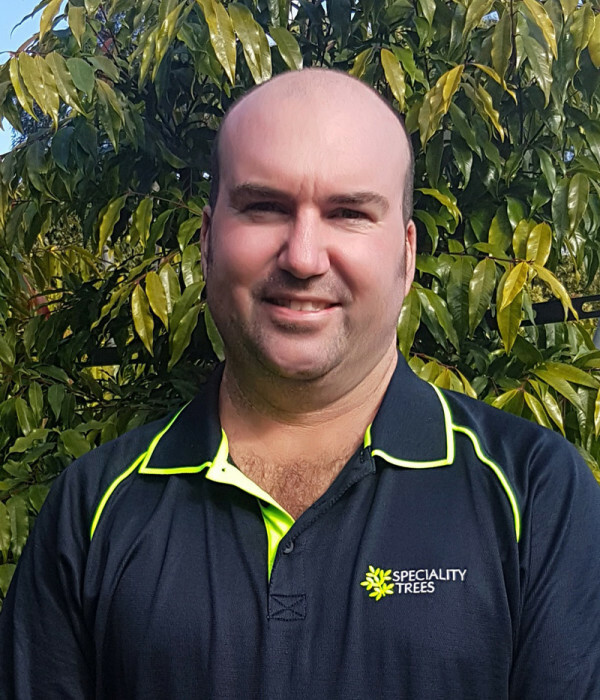 With over 14 years horticultural experience in retail & wholesale nursery environments in areas of plant development, plant management & wholesale plant production, he is involved with all growing & selling facets across the business. Gaby Mitchell Gaby Mitchell is the joint owner & Administration Manager. 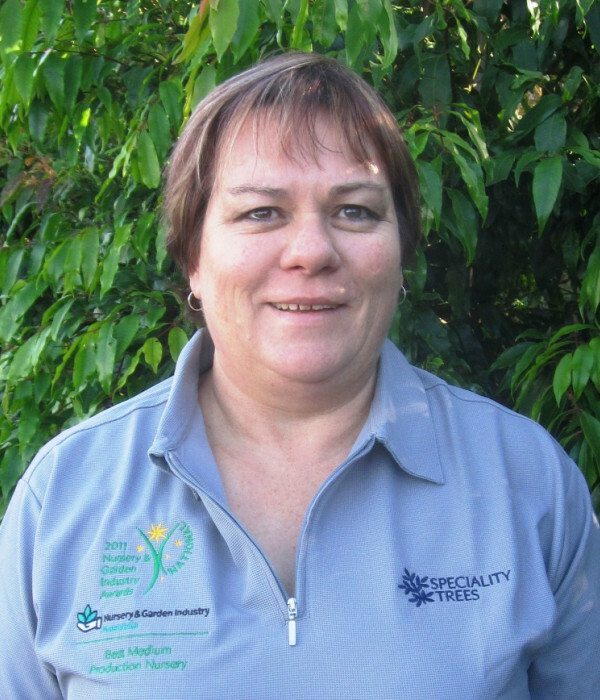 With many years experience in a number of key business support areas, her role at Speciality Trees encompasses finance, administration & infrastructure development. Lee-Ann Officer Lee-Ann Officer is Marketing Manager. 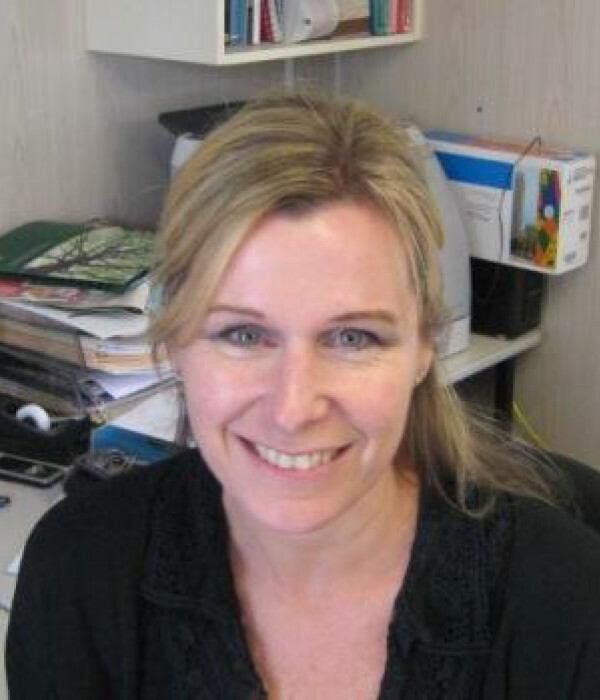 With over 17 years experience in horticultural roles covering advertising, branding & business process, her focus is on business development, marketing and marketing communications. 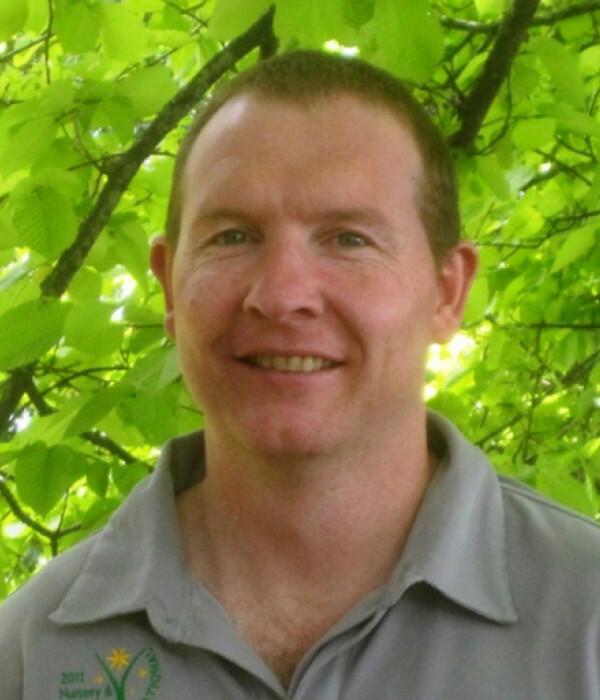 John Simpson John Simpson has over 15 years experience covering nursery production and hands-on landscaping know-how as a small business owner and sub-contractor. His ability to assist selection and co-ordinate the complete job, makes him an integral member of our sales team and a great place to start your enquiry. 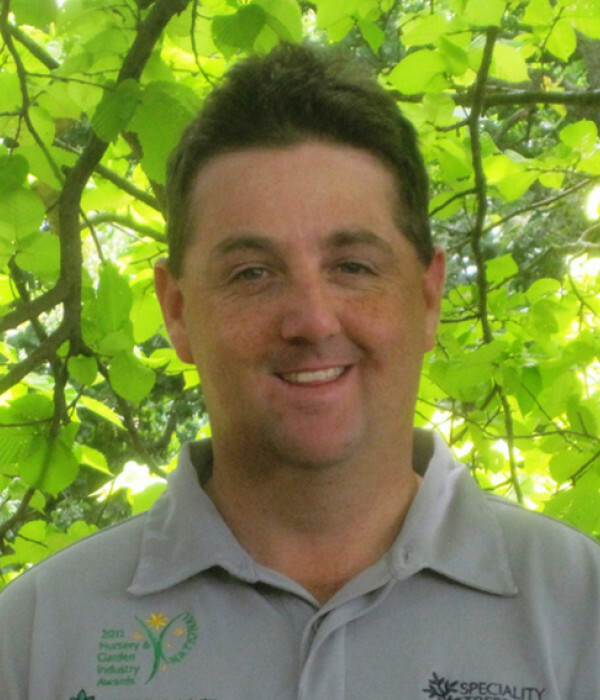 Brent Schuurmans Brent Schuurmans' interest in horticulture and landscaping started with involvement in MIFGS, leading to managerial work with an established landscaping business. With considerble IT knowledge and project managmenet know-how, Brent's focus is on improving business operations, systems and processes. David Bolton David Bolton is Business Development Manager at Speciality Trees. 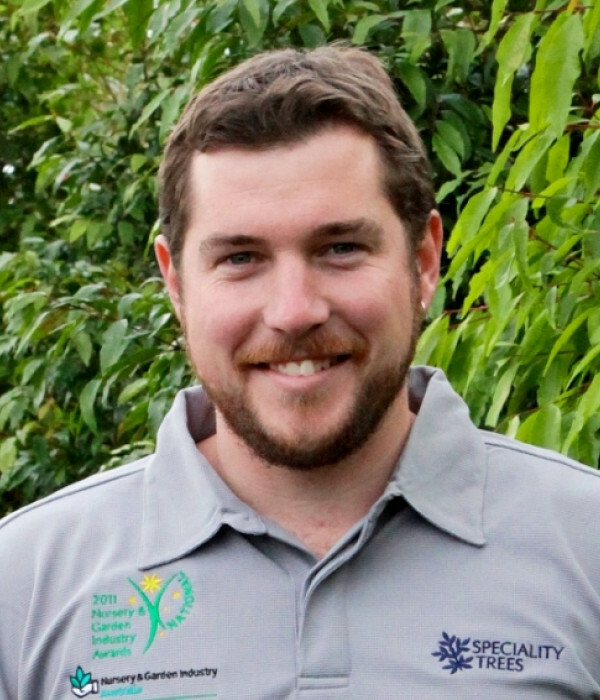 With horticultural science qualifications from the University of Western Sydney and experience in civil engineering and landscaping in Sydney, he moved to Melbourne and broadened his experience further working in Wholesale tree production, garden centre and big-box retailing. With more than 400 trees in our library we can help you find the perfect tree for your next project.